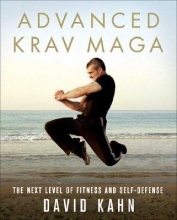 A companion volume to Krav Maga presents an illustrated, instructional guide to advanced techniques and conditioning regimens of this self-defense and fitness program developed by the Israeli military and includes training drills, exercise workouts, self-defense methods for women, and more. Original. 40,000 first printing.